Thanks for joining in our challenge this month. We had fun looking at all the fabulous entries! We have used random.org to choose the winner. This month's winner will be sent two High Hopes Rubber Stamps. Check back tomorrow for a brand new challenge for October. 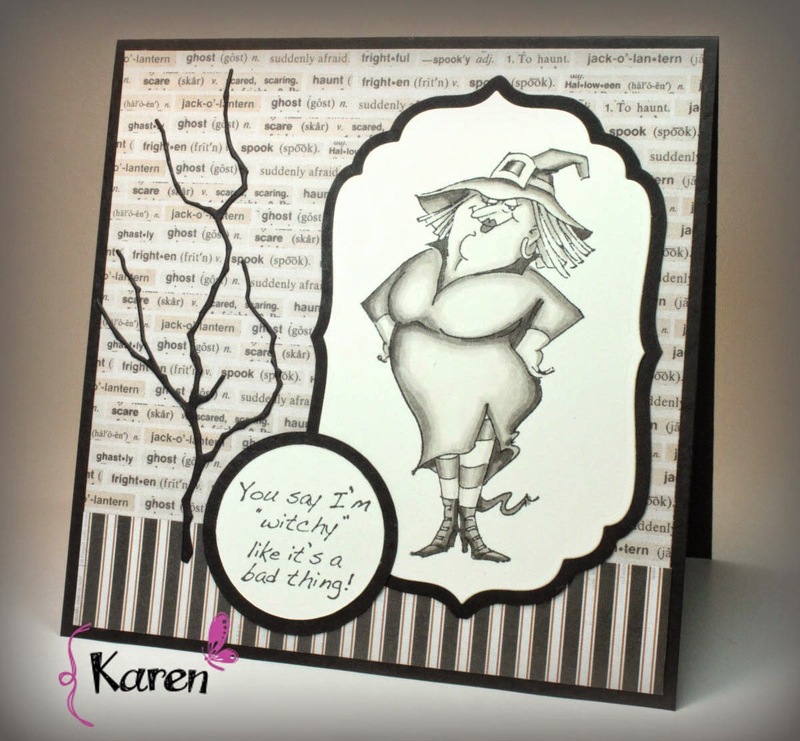 Thanks for stopping by, today I am doing a tutorial for One Crazy Stamper, and I didn't really know what to make, so my dear friend said I use a lot of different company dies, and should show case dies. So that is my Tutorial. 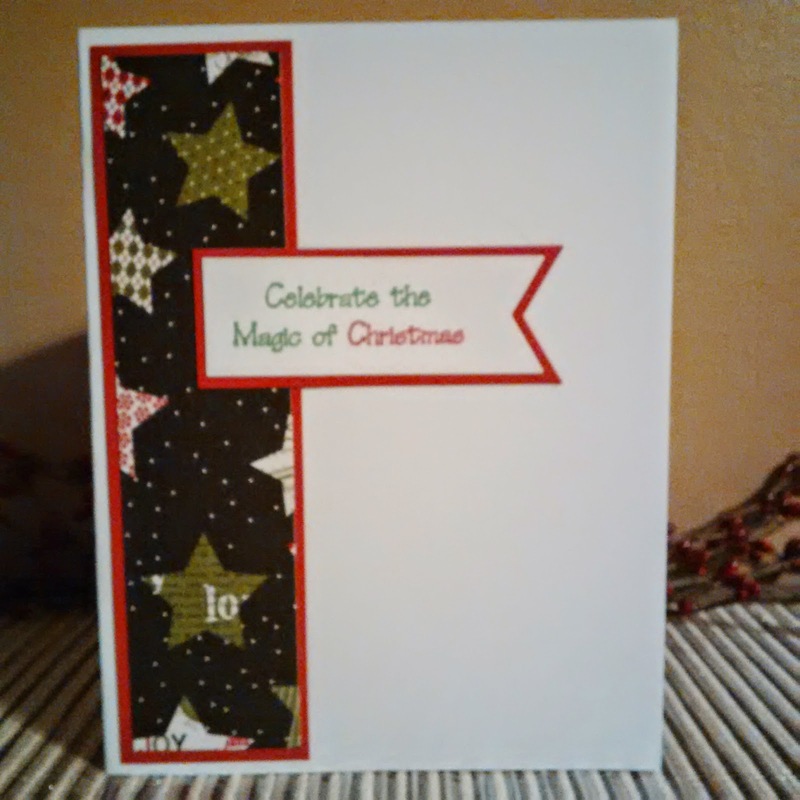 I am using Spellbinders for this one. I hope I took the pictures in the correct order. I didn't add many embellishments for this one, wanted to showcase the dies. You can create so many wonderful projects using dies. Thanks again for stopping and I hope you get into your craft room to create. I used 3D Foam Tape and adhered the white to the red, then adhered to my card stock base. I cut out the main die, and used Labels 8 for the center, and again used 3D Foam Tape to Pop it up. This die I added to the other die, using glue dots. This oval die I also used the large classic oval die for the center, and then using 3D Foam tape popped it up. I stamped a sentiment on the white oval and popped it up using foam tape and you can still see the red a wee bit. The next die, I wanted to use was perfect to see a bit of red behind it. I used glue dots to adhere to the ovals. 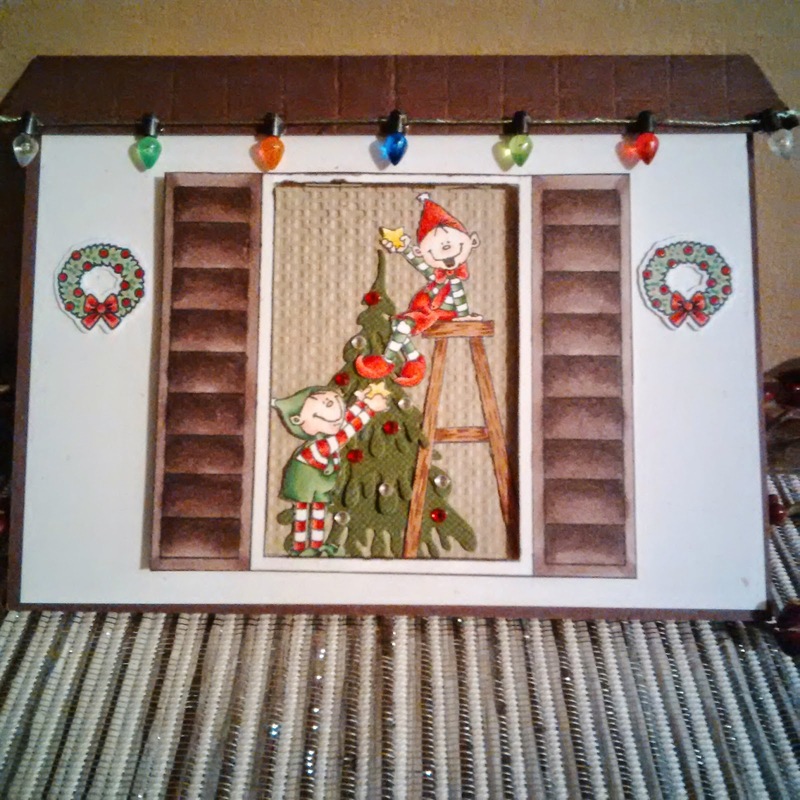 Then added this to my card base, and started to added some flowers (poinsettias). I also used my red wink of stella brush pen to add some sparkle to the poinsettias. You could add much more to this card or any project. 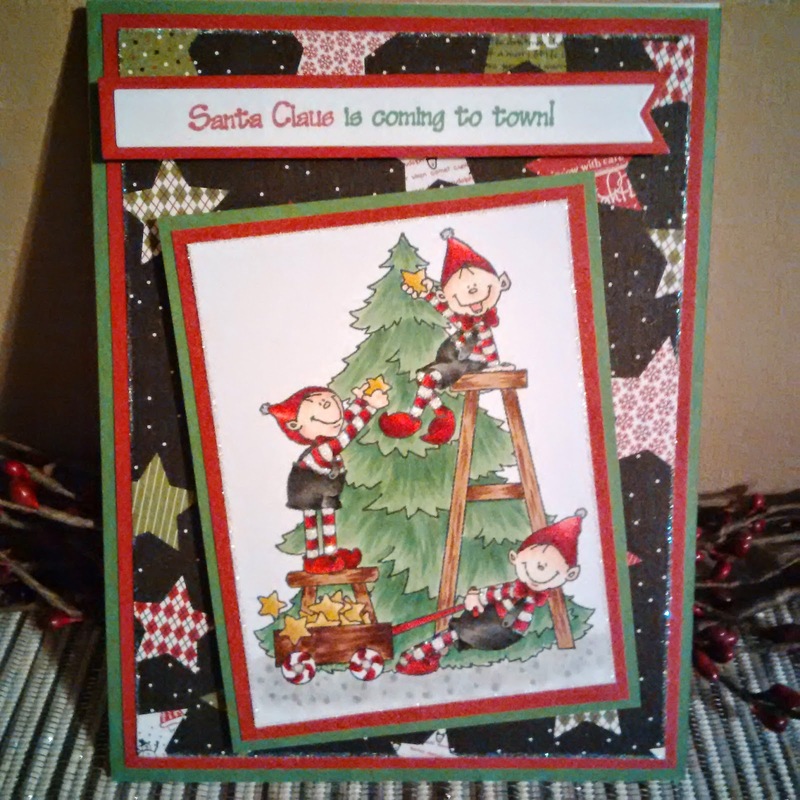 I used the step card base, but you sure could make this using many different card bases. Thanks again, and happy crafting. 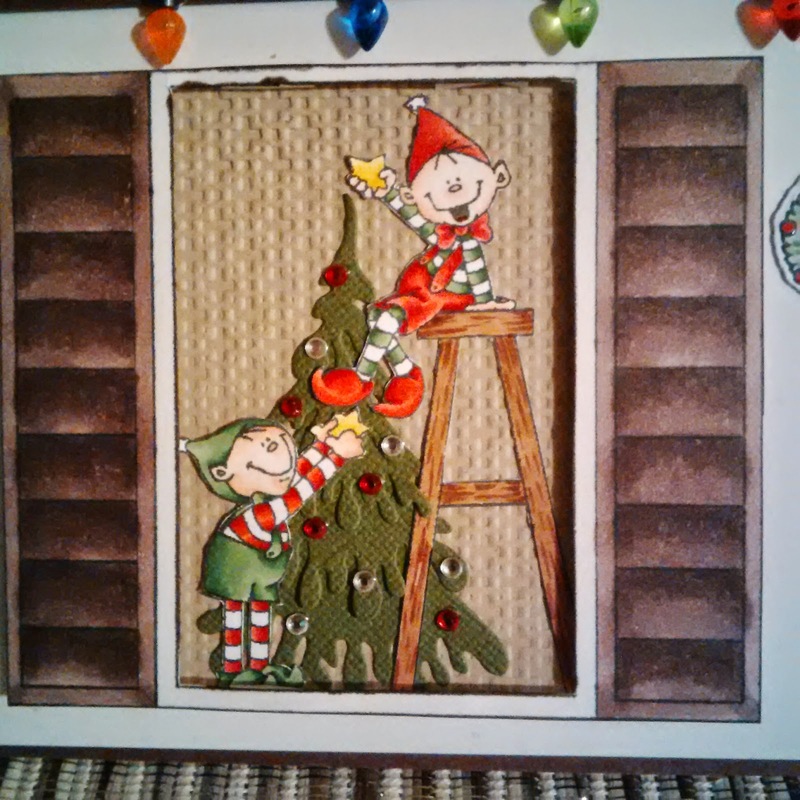 Decorating Elves - Part 2! 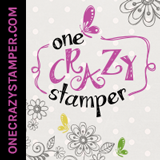 All Supplies listed can be purchased at the One Crazy Stamper Store! Hope that you enjoyed today's card! 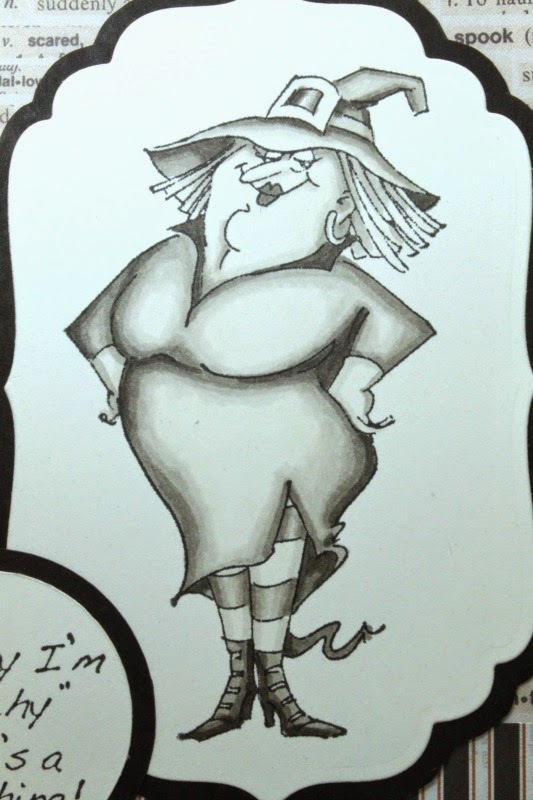 Halloween is just a few weeks away... so I am sharing an Art Impressions stamp called Witch Wanda today. I've coloured her all in 'greyscale' using just the warm grey Copic markers, which gives her a bit of a creepy/vintage look! I've used a cream cardstock - but she looks even creepier on white! Give it a try - it's kind of like colouring a black & white photo? Lora has some wonderful Halloween papers in the One Crazy Stamper store, whether you're making cards, crafts or scrapbooking. And here's a tip: when you're on the homepage of the OCS online store, click on "New Items" on the sidebar - and it will show you all the items that have just arrived in the store! With the holidays coming up, you're going to want the latest & greatest products asap! It definitely another Wacky Wednesday and almost the end of the month. With tomorrow being the 25th, the time is flying by as this means that Christmas is only 3 months away. 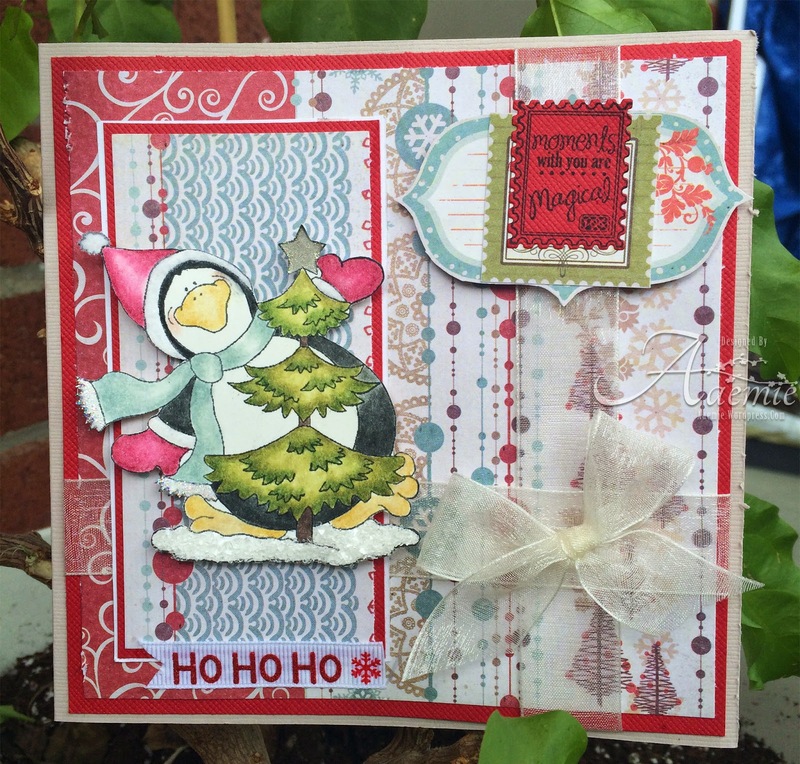 I have another High Hopes new release stamp for you today called Santa's Gift. I used Dee's Distinctively Dies for the assembly of the tree. Stickles were added to give a bit of glitter. There is still time to enter this month's challenge for a chance to win a prize pack from OCS. We love seeing all your entries. While you are drinking your coffee or tea, check out Lora's OCS store for some amazing products and prices. In the meantime, keep crafting and have some fun at the same time. Woo hoo! 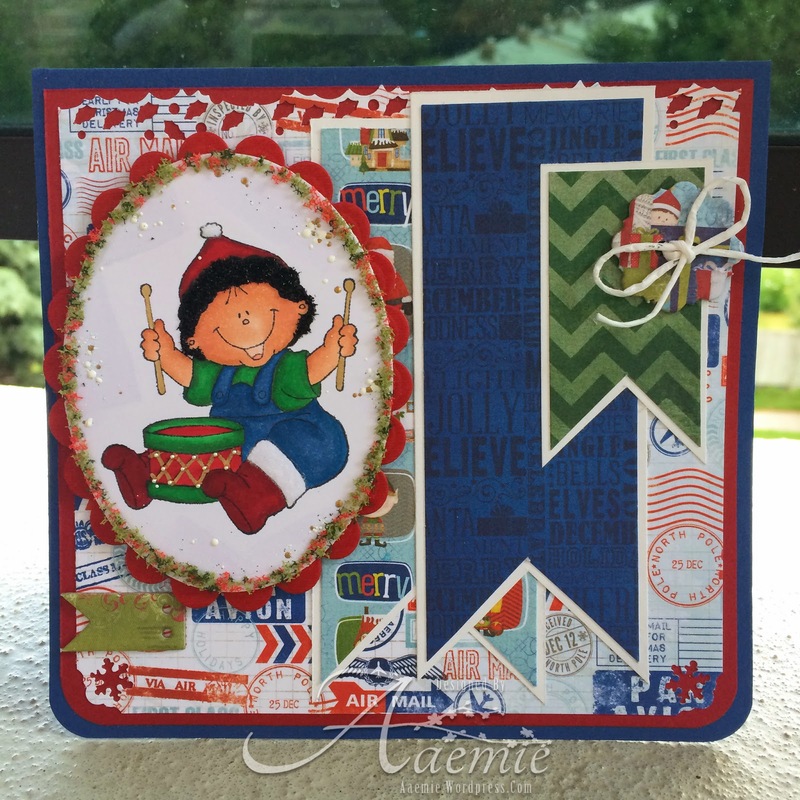 Another terrific Tuesday and another cutie new High Hopes stamp to share with you. For my design I used some older Bo Bunny dp, plenty of flowers and two inch satin ribbon that I had. This image was coloured with my Inktense pencils and I was lucky enough to have this perfect High Hopes sentiment in my stash. I also used blue distress ink and twinkling H20's, both on the image and on the die cut behind it. So many lovely entries this month, keep 'em coming! We love to see all the talent out there! Hello friends, welcome back and thank you very much for stopping. 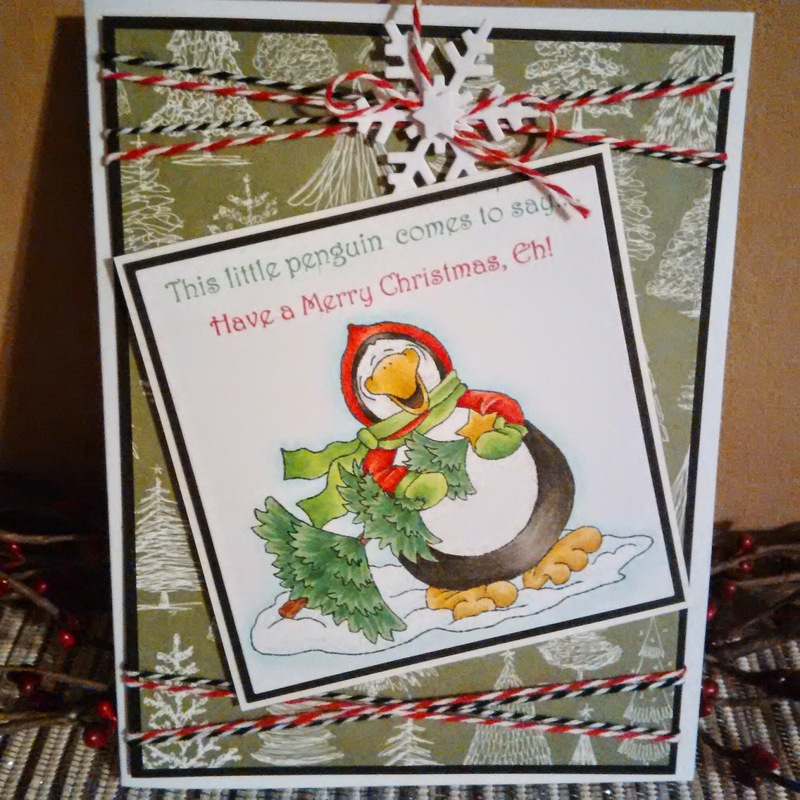 I am showcasing another wonder stamp from the High Hopes Rubber Stamps company. So awesome to color up and create with. The challenge this month at One Crazy Stamper is Halloween/Christmas. Seems early for me making these cards, but in a few months I will be very glad I have them already. I hope you get into your craft room and if you have a chance stop by OCS and play along with this challenge, you still have time. Lora is having wonderful prizes, and you can stop by her store and check out all the supplies she has for you also. Thanks again, and till next time, happy crafting. I hope that you enjoyed today's card, I would love to hear what you think about it and let me know if you like the "hoodie" idea! Hello and welcome to another Wacky Wednesday. There has definitely been a chill in the air these past few days. I certainly hope winter is in no hurry, as we are only half way through September. 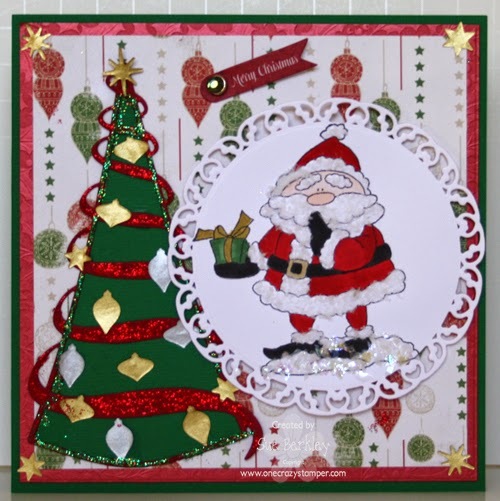 The OCS DT gals are show casing the newest release from High Hopes Rubber Stamps for OCS this month. 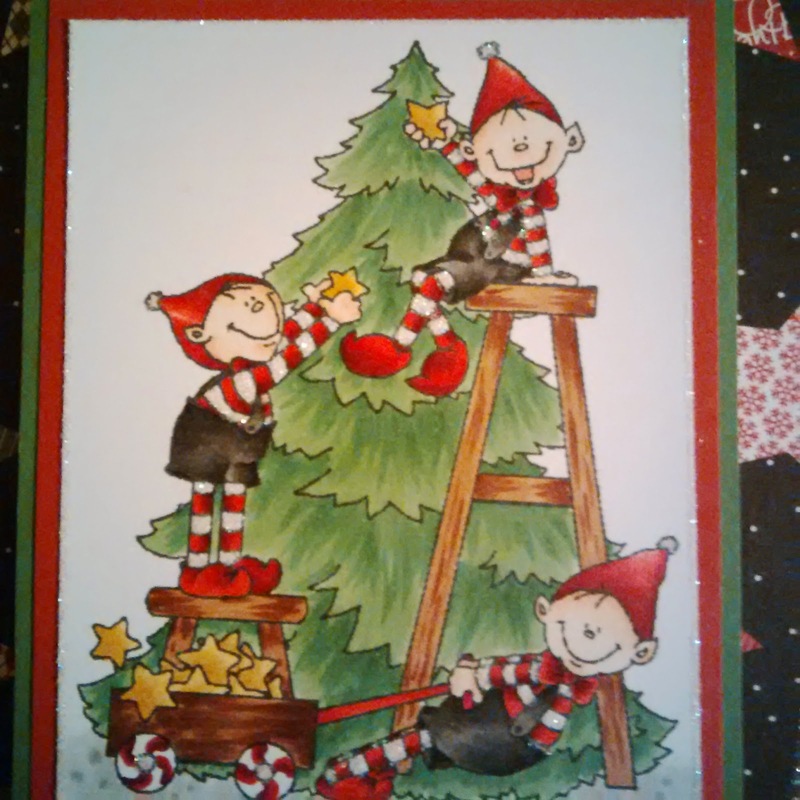 For my card today, I have used the adorable Christmas Baby stamp. 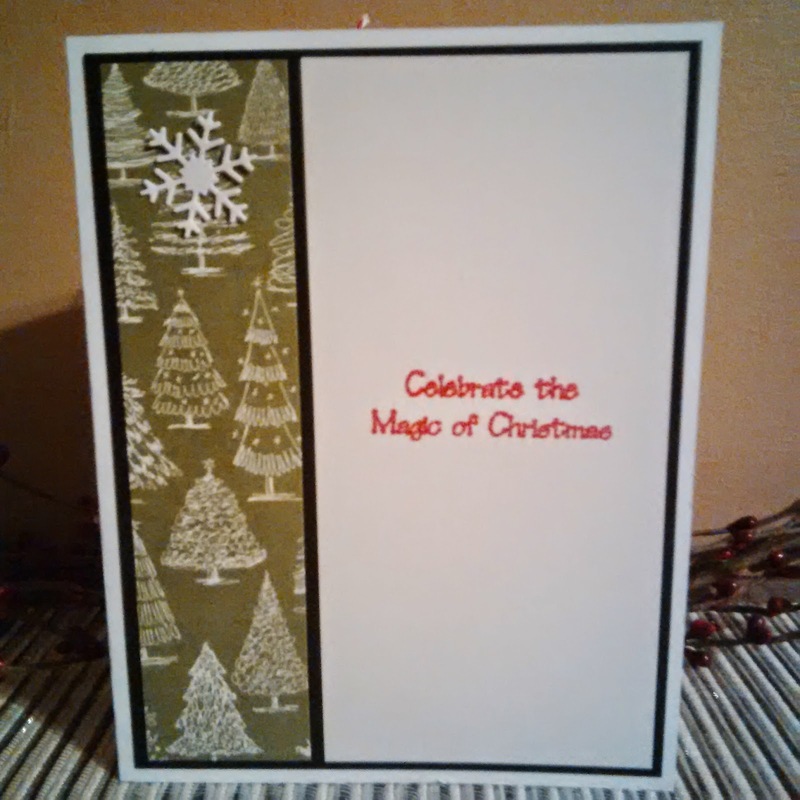 I used the Holly Green Cosmic Shimmer Paste from Creative Expressions to add some sparkle around the circle edge. This is new product which sold out rather quickly. I do hope Lora will have some more in stock soon as it is a rather neat product for some sparkle. The ribbon and stocking brad, I found in my stash after I converted a spare bedroom into my craft room. Everything is now out of my bedroom closet and not hidden away somewhere -- yeah!!! Can't wait to see some more awesome entries for this month's challenge. There is still plenty of time and for any supplies you need hop over to Lora's OCS store for some amazing prices and new products. Check out this cute little drummer boy, he's coloured with copic markers and decked out with Elf Magic papers and embellies. I used black flower soft on his hair to give it a realistic look and some vintage Christmas flower soft around my oval die cut. I also carefully glued on tiny little decorative pearls on to the drum and used some fun flock on the boots and hat. Can't wait to see more of your challenge entries this month! Enter here! Welcome back, I have another wonderful stamp to show you today, from High Hopes Rubber Stamps. Which we are showcasing their new release for One Crazy Stamper. Our challenge this month is Halloween/Christmas. The design team has created some wonderful projects, so share the love. Play along with the challenge, Lora has some wonderful prizes for you this month. Also for your supplies check out Lora's store, she is always adding new and wonderful stock everyday. Thanks again for stopping and happy crafting. 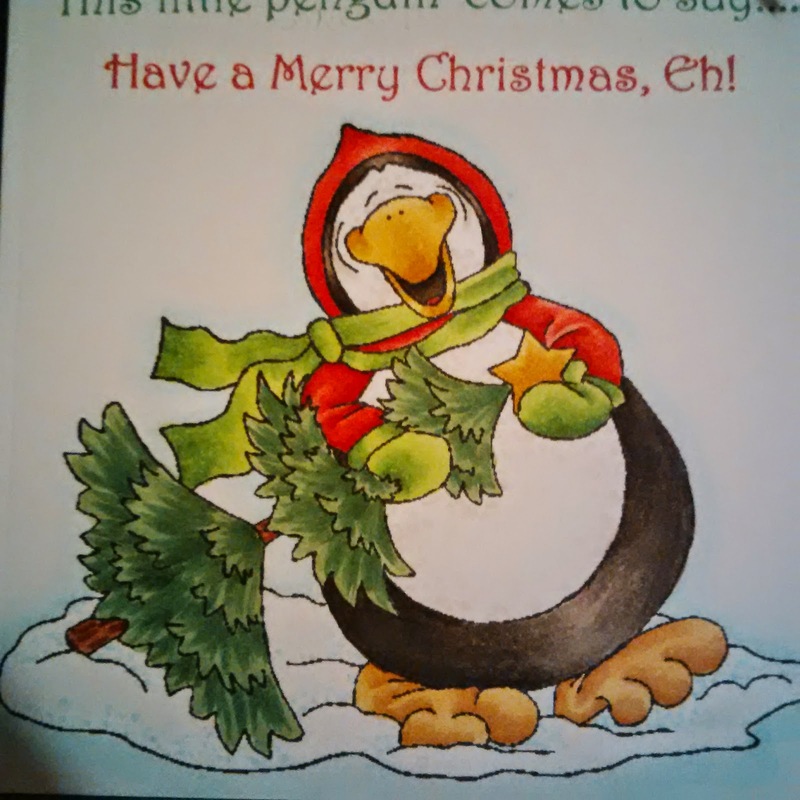 I hope that you enjoyed today's card as much as I enjoyed making it! The OCS design team this month is showcasing the newest release of High Hopes Rubber Stamps, and are these stamps cute and adorable. The release includes both Halloween and Christmas stamps. 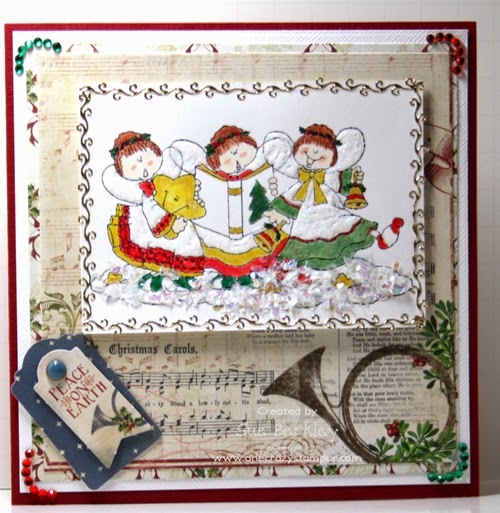 For my post today, I have used the adorable Angel Trio stamp. There is plenty of time for you to enter this month's challenge, for a chance to win a prize pack from OCS. For any supplies that you might need or want can be found at Lora's OCS store. Until the next time keep crafting, be creative and have fun. Hello crafty peeps, today I have one of the cute new release stamps from High Hopes. I coloured with prisma pencils and I embellished the image with flock, diamond dust and glitter. 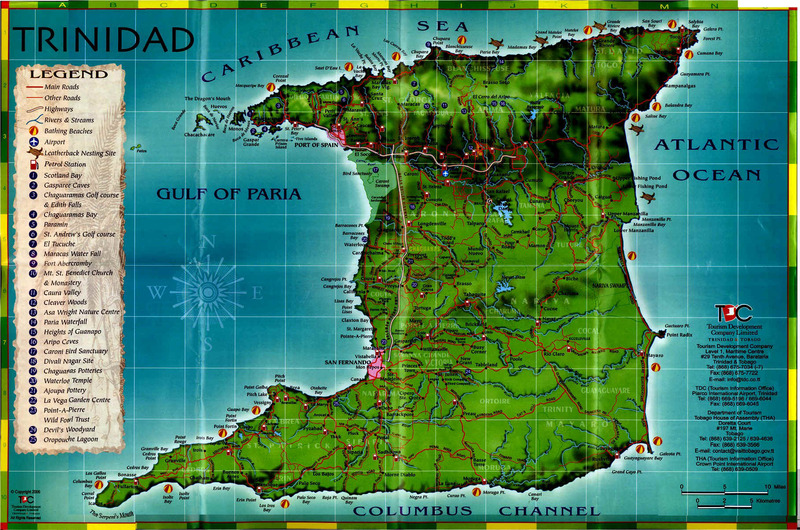 I'm not sure how the weather is in Canada, but here in Trinidad it is hot hot hot! We are having a wonderful time seeing family, enjoying the tasty food(DOUBLES!) soaking up the sun and swimming at the beautiful beaches and not to mention drinking coconut water straight from a fresh coconut! Be sure to check out all the fab creations at featuring the HH release!